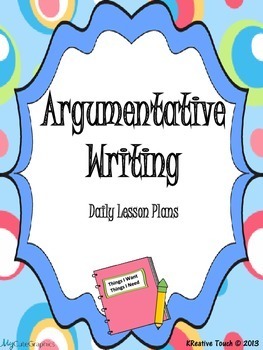 *Daily PowerPoint Lesson that will take your students through all stages of the writing process in a fun and engaging way. An example Persuasive Writing piece is completed from Pre-Writing to Publication day by day. Note: I used a TRUE FONT on this product, so there should be no issues with things looking out of alignment once downloaded. I also embedded the font.